Some may consider life to be the ultimate open-world video game, and they wouldn’t be completely wrong. It has great graphics, an excellent leveling system, and a skill tree worthy of Path of Exile. Some may believe that real life is missing certain aspects of the video game world, but we challenge you to find those missing items. In fact, there are real-world Easter eggs spread throughout the planet, which you should totally find and snap pictures of as proof. Here are ten real-world “Easter eggs” you should discover for yourself. 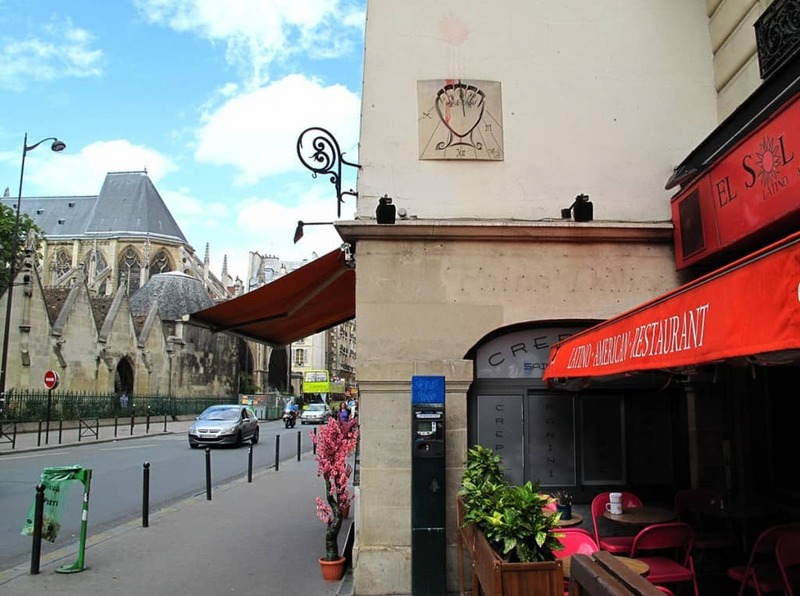 The Salvador Dali Sundial is hanging above a local bagel shop in Paris. It appears to be the shop’s sign at first, but is actually based off of Dali’s print, “Self-Portrait Sundial.” It was offered to the city as a gift in 1966. 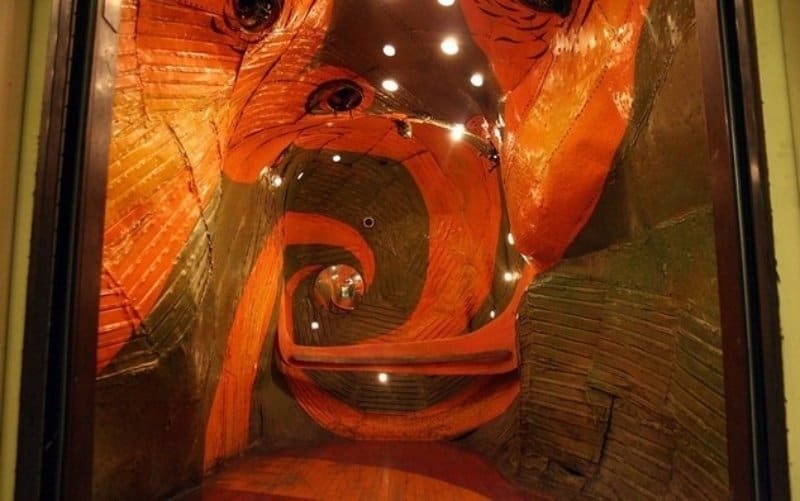 The Surreal Elevator, located in Long Island City, New York, is housed within an old office building that once stood tall as a Macy’s warehouse. The freight elevator appears normal, at least until the white doors open to a wonderland filled with weird colors and mechanical creatures. 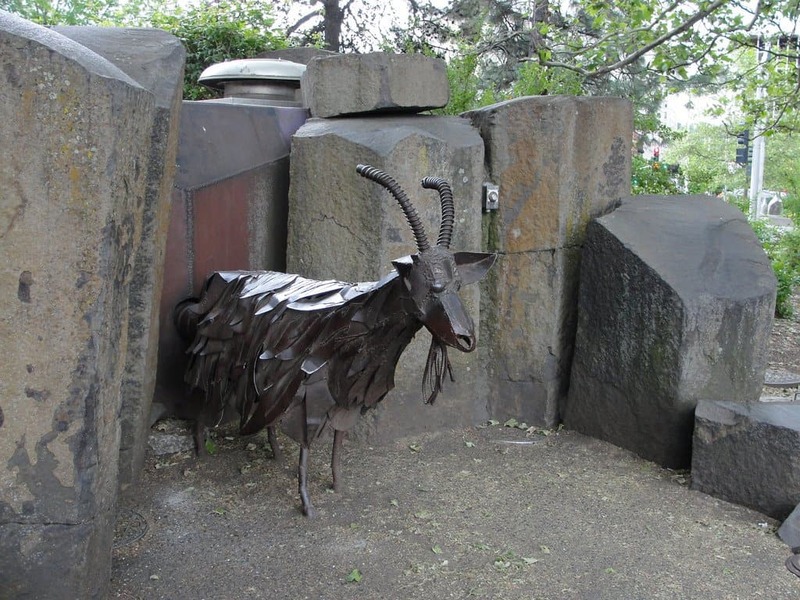 The Garbage Goat Of Spokane, Washington, is a massive, metal, mechanical goat constructed by Sister Paula Turnbull. The sculpture is made entirely of trash, and a recorded voice within the sculpture asks for even more trash, which can be sucked in via internal vaccuum. 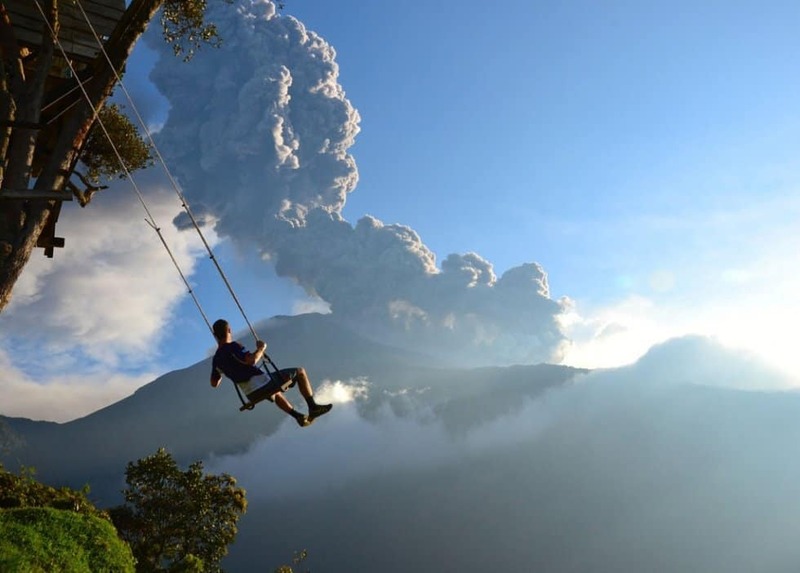 The Swing Of Eternity is situated atop a beautiful mountain by the city of Banos, Ecuador. At first glance, it appears to be nothing more than an aging tree-house, but the crude swing – made of a board and two ropes, will send riders off the edge and over the mountain. 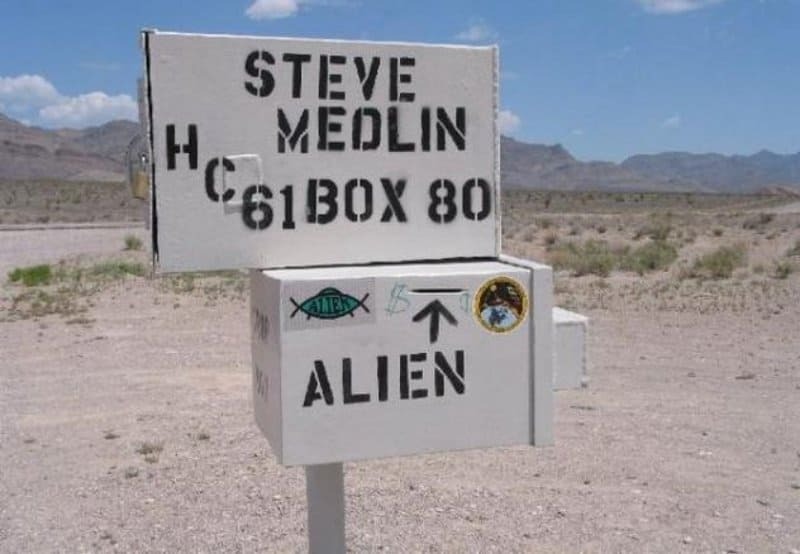 The Alien Postal Drop can be found in Nevada, the capital of Area 51 and alien visitations, and has been there for quite some time now. Owner Steve Medlin tried to get tourists to visit by setting the box up with a little slot for donations. Pat and Diane Farley moved into a home in Shropshire, UK, only to discover it had once functioned as a secret Catholic church. 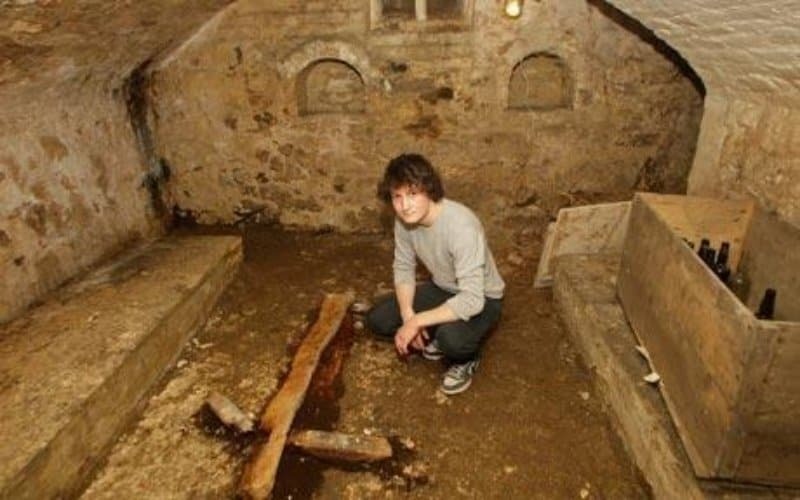 Their son, who was drunk, began poking around and discovered the buried church under the basement. Sometime in the late ’60s, Englishman Donald Crowhurst sold everything he had and began circumnavigating the globe. He went missing at sea in his 40-foot sailboat. 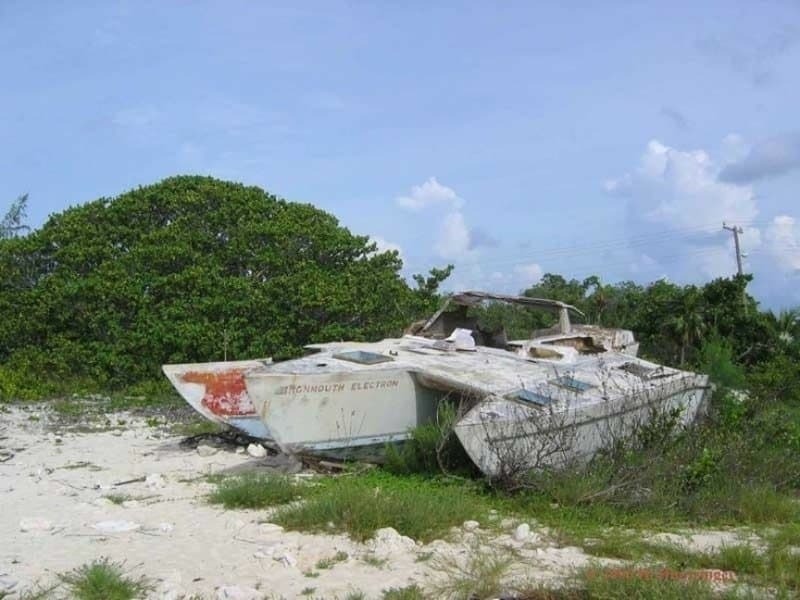 The boat ended up beaching itself along the Cayman Brac. It has been there ever since, but Donald was never seen again. Not far to the south of Baraboo, Wisconsin, Foreverton stands tall. 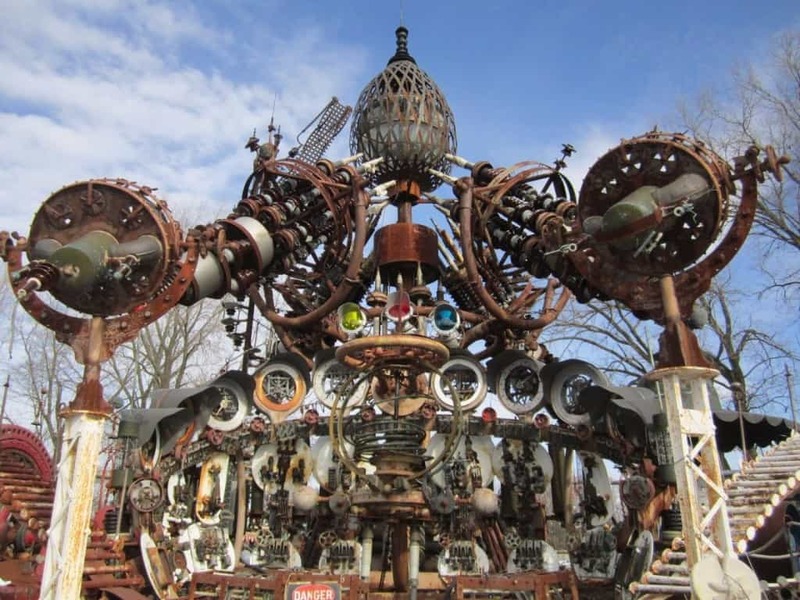 According to the creator, it is a combination of a museum, a theme park, and even an alien spaceship. The structure is over 300 tons and stands 50-feet high. 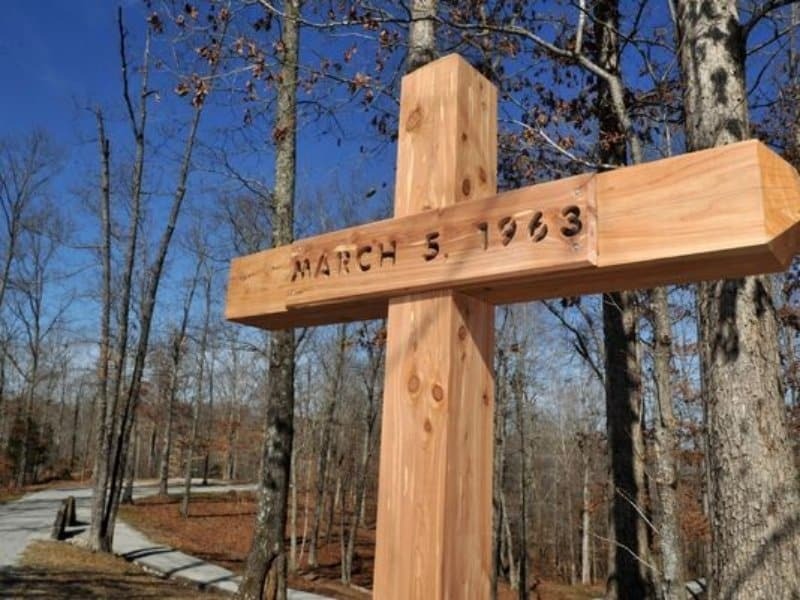 On March 5, 1963, a private airplane crashed outside Camden, Tennessee. Aboard this plane were numerous rising stars within the country music genre. They all died. At the bottom of the hill from the crash site, a memorial was erected where an engine from the plane landed. Obviously there is a center of the world at some point. Apparently, that happens to be in Braceville, Ohio. 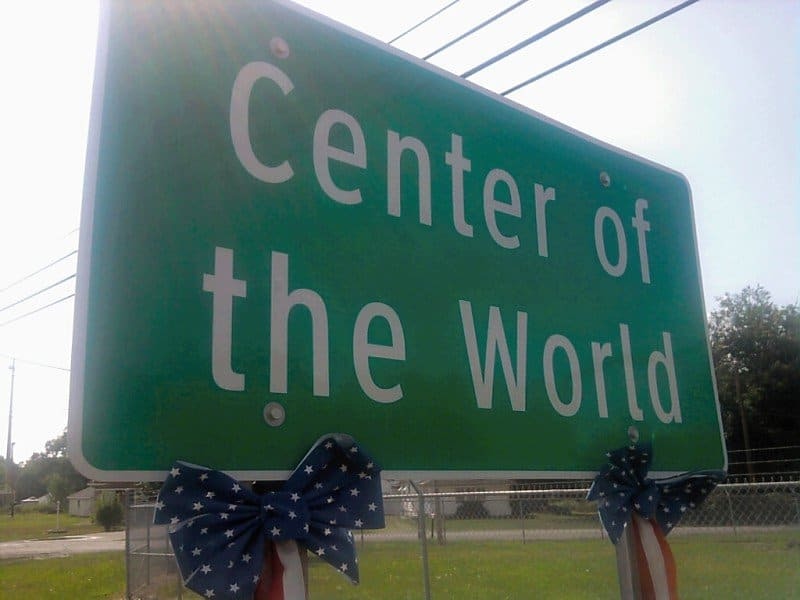 There is a sign situated along a busy road in the town that claims it is the “Center of the World.” That remains to be seen, though.